A key indicator for a successful middle school experience is a positive transition from elementary school. The middle to high school transition is equally important. 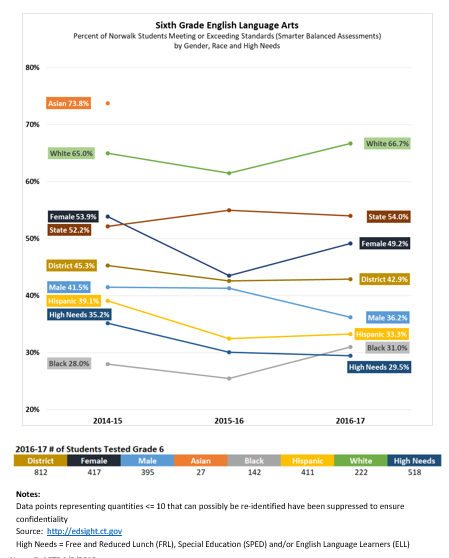 Research shows that 9th grade is the “make or break” year. 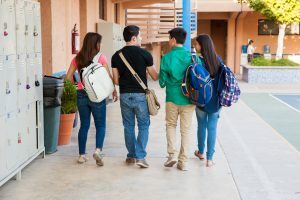 More students fail 9th grade than any other grade in high school, and a disproportionate number of students who are held back in 9th grade subsequently drop out of school. 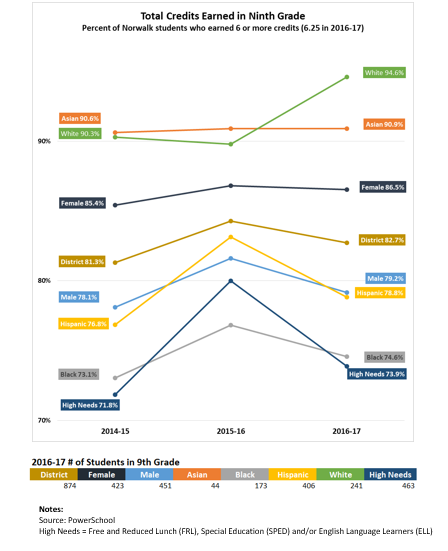 The quality of students’ transitions to middle and high school set the course from their educational future. Through partnerships with Norwalk Public Schools and community based programs, we are working to ensure that all students have the necessary skills to successfully transition from 5th to 6th grade and from 8th to 9th grade. 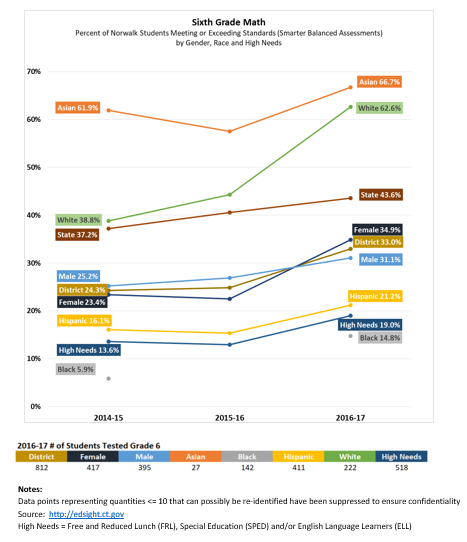 The following graphs show the Smarter Balanced (SBAC) testing results for grades 6 and 8 over 3 years. Working together, everything is achievable.